Throughout history he has filled the hearts of men with terror, and the hearts of women with desire. Romanticized adaptation of Bram Stoker's 1897 classic. 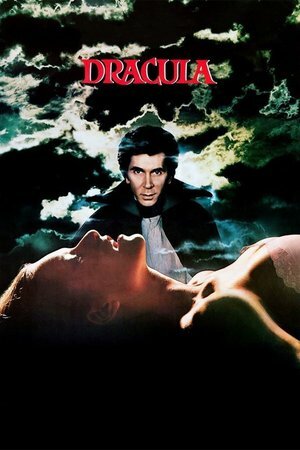 Count Dracula is a subject of fatal attraction to more than one English maiden lady, as he seeks an immortal bride.